Precision, speed, control and agility – logistics or squash? At C4 Logistics we strive to be the ultimate in precision, speed, control and agility, making our partnership with the Leamington squash club a winning team. 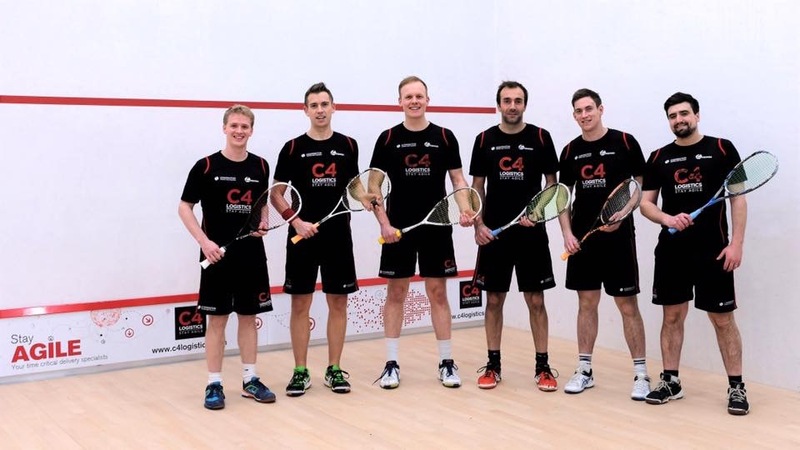 C4 Logistics are proud to be the longest standing sponsor of the Leamington squash club and are delighted to be extending our support for another year. Established in 1872, the Leamington Lawn Tennis and Squash Club is a members-run club, relying on the support of sponsors and volunteers to provide excellent squash facilities to the local community. C4 Logistics’ customers are reaping the benefits of using C4 Air for all their air shipment needs. 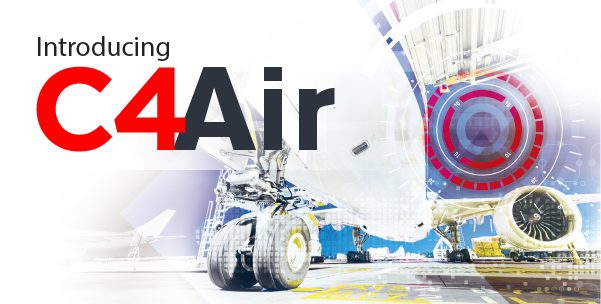 When our customers need rapid solutions for challenging air shipments, they know they can rely on the sector-specific expertise of the C4 Air team. Recently, the team at C4 Air was contacted by a customer in need of an urgent door-to-door shipment of three large pallets from Romania to Brazil. The customer had discovered that all regular flights to South America were fully booked for at least two weeks, leaving them facing a lengthy and costly delay. C4 Air called upon their industry-specific skills to find the perfect solution for this large, unscheduled shipment at the busiest time of the year. Maintaining a network of industry-specific contacts allowed the team at C4 Air to enlist the help of a local contact at Qatar airways. They were able to negotiate an express shipment contract for the customer, giving their customer’s cargo priority over other pre-booked shipments. To ensure the overall cost was kept to a minimum for the customer, the decision was made to move the shipment to Luxemburg by road, before flying onwards to Sao Paulo. The team at C4 Air organised the road transportation, contracting three sprinter vans to rapidly transport the pallets to Luxembourg in time to board their onward flight. In addition, C4 Air were able to use their local contacts in Brazil to complete the import procedures in advance, minimising the time the shipment spent in customs. Finding flexible air shipment options can be significantly more challenging than providing transportation via road. Therefore, at C4 Logistics we believe it is essential to maintain a dedicated air service capable of meeting our customer’s demands, however challenging. Please contact C4 Air at air@c4logistics.com to discuss any air shipment needs. We are available 24hrs a day, 7 days a week, 365 days of the year to support you. C4 Logistics are excited to announce the launch of their new, cutting edge customer portal. After comprehensive redevelopment, the new portal will offer an ergonomic and intuitive design, collating the key features required by customers into one, easy to navigate format.